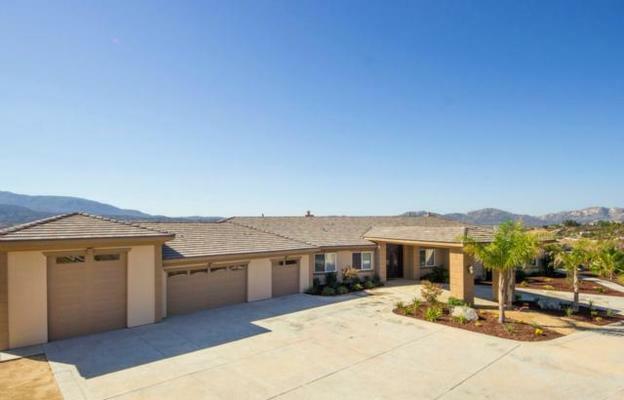 Just Listed in Country Road Estates of South Temecula! Impressive 5089 SQ FT Single Story with a 5 Car Garage including RV garage with pull through access. Features include 4 Bedrooms, 4.5 Baths, and Office. 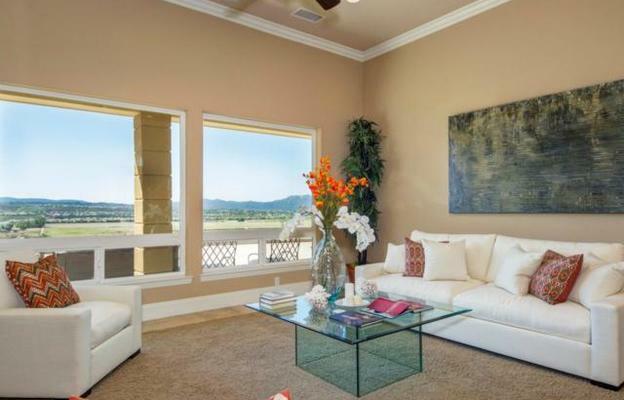 Home is absolutely gorgeous inside and out with volume ceilings, custom paint, crown molding and travertine floors. Gourmet kitchen boasts built in refrigerator, double ovens, 2 sinks, high end range with Wok burner, and slab granite counters. Family Room boasts 180 degree views with full service wet bar including wine cooler and separate ice maker. 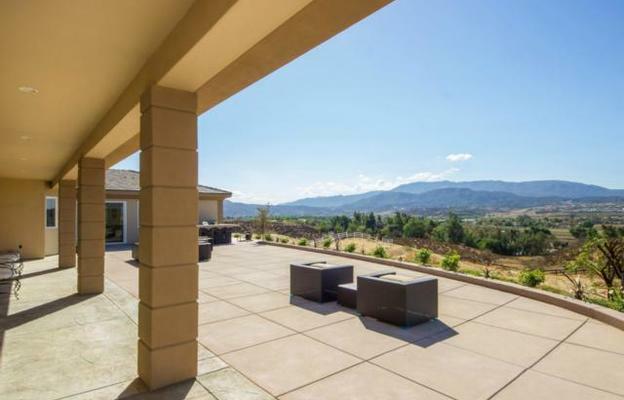 This nearly 5 acres is fully fenced with automatic gated entry, circle driveway, beautiful landscape, outdoor kitchen and a very large pad to add another home, horse facilities, etc. with separate entry. 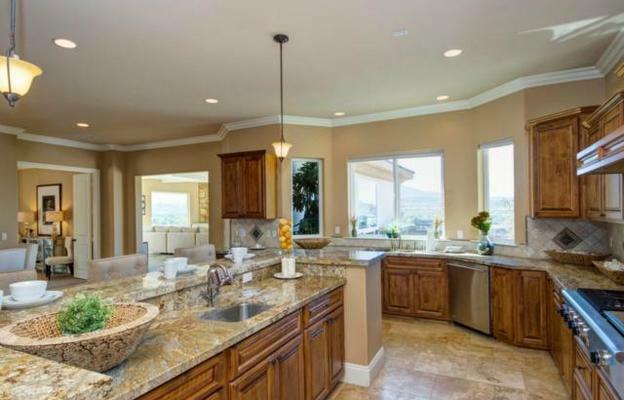 This entry was posted in JUST LISTED HOMES FOR SALE, Temecula Wine Country and tagged Just Listed, Temecula, Wine Country.